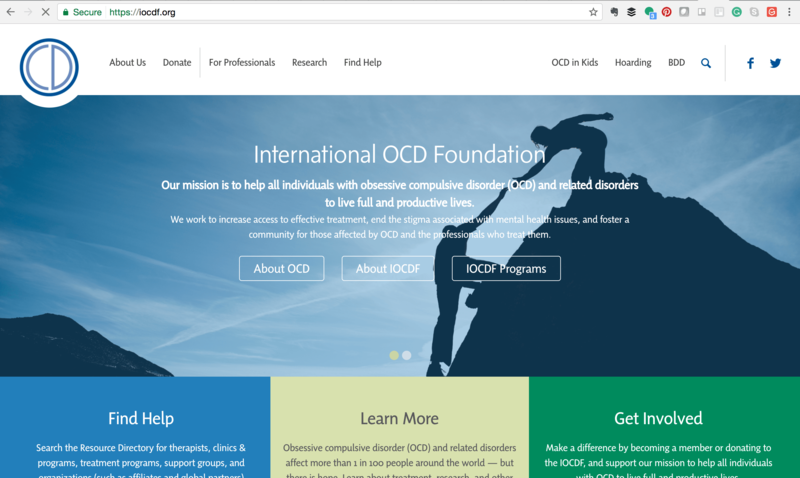 International OCD Foundation is a resource for patients, their families, and for professionals. Among its benefits is the ability to search for a specialist to refer to. If you have used this website, please let us know about your experience under “Leave a Reply” at the bottom of this page. Disclaimer: Simple and Practical Mental Health and Rajnish Mago, MD have no affiliation of any kind with this organization. This page is provided for general informational purposes only.